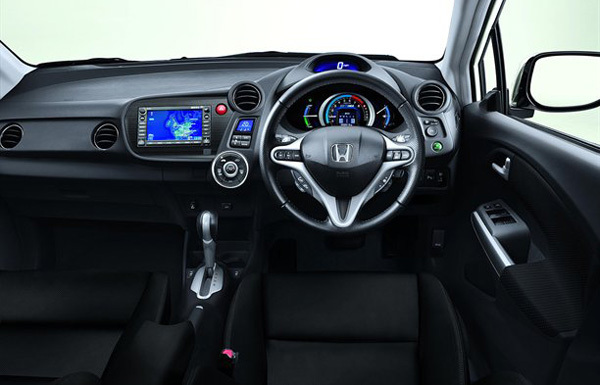 Even the current Honda Insight hybrid model was launched about a year ago, it gets a facelift version that improves some not very critical features of the car, such as the interior. Handling problems were reported for Insight model by customers, this facelift bringing also some improvements to the suspension in order to resolve the problems reported, but these changes can not be applied to the current version, unfortunately for the Honda Insight customers that are concerned about these problems. September is the month when the facelift version of Honda Insight may debute in Europe. Talking about the interior, we can note that the number of colors used decreased, in order to provide a simply but more friendly ambience of the interior, but also higher quality materials were used at the interior level. 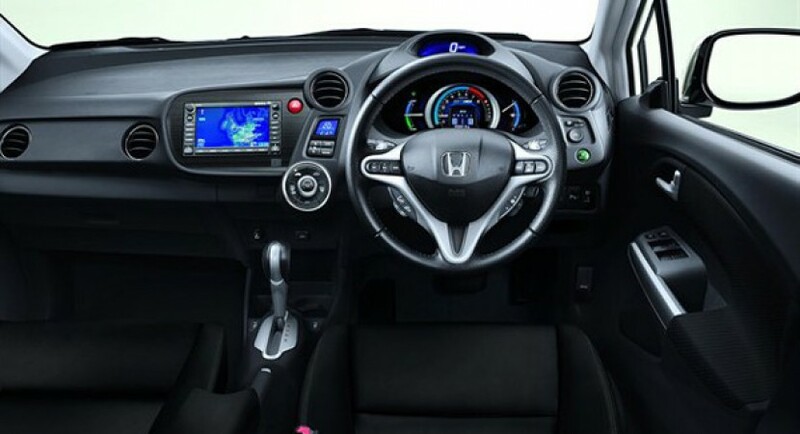 Honda Insight fights with Prius model from Toyota, in this hybrid segment, thus, people from Honda hope that this facelift will attract more customers.